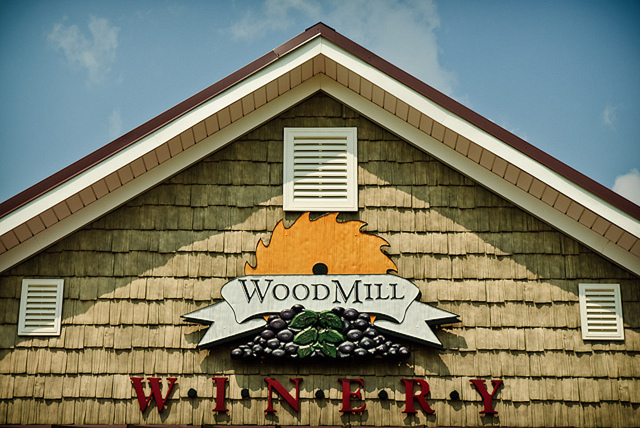 Located in Vale, North Carolina, WoodMill Winery is the perfect place to visit with friends & family. 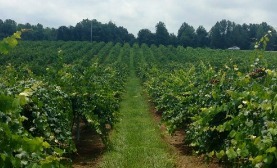 Offering some of the best wine in the world made from Muscadines, Scuppernongs, Blackberries & Blueberries. 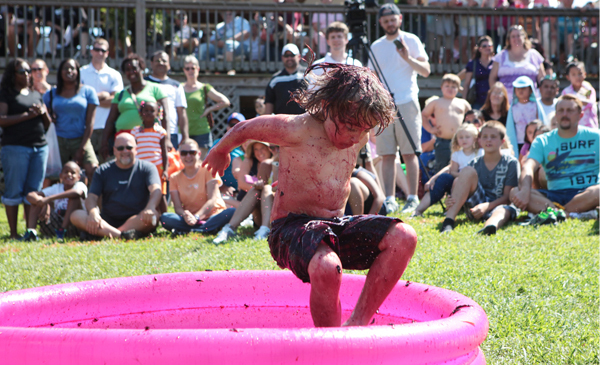 Come join us as we host one of our many events throughout the year such as our Muscadine Jubilee & Vineyard Blessing or our crowd-favorite Grape Stomp Festival. 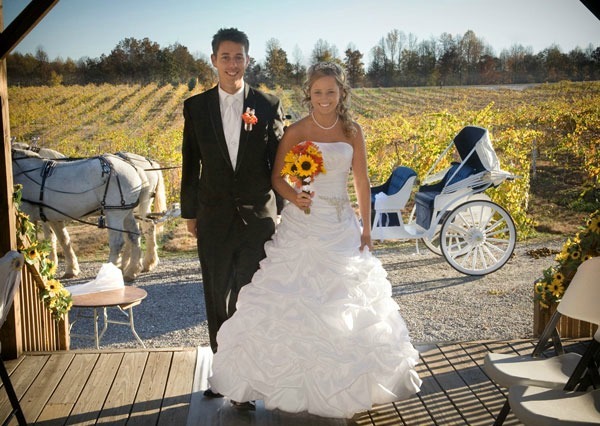 WoodMill is a romantic place to say “I do” and an excellent setting for your next party or reunion. 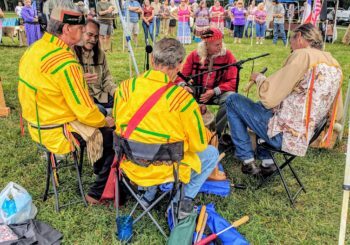 We offer the perfect place to accommodate both any size group. 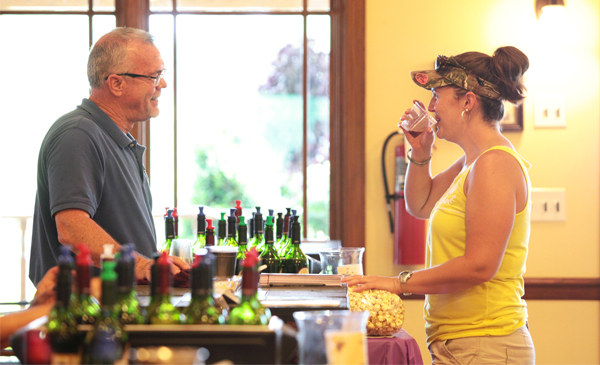 Visit WoodMill Winery with friends & family. 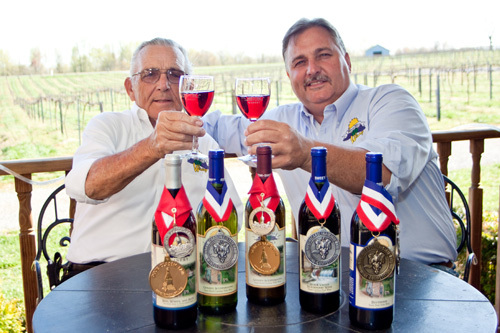 Tour our beautiful vineyards and taste one of our world famous wines made from muscadines, scuppernongs, blackberries & blueberries. We're open from 12:00 pm to 6:00 pm on Tuesday through Friday, 10:00 am to 6:00 pm on Saturday, and 1:00 pm to 6:00 pm on Sunday. 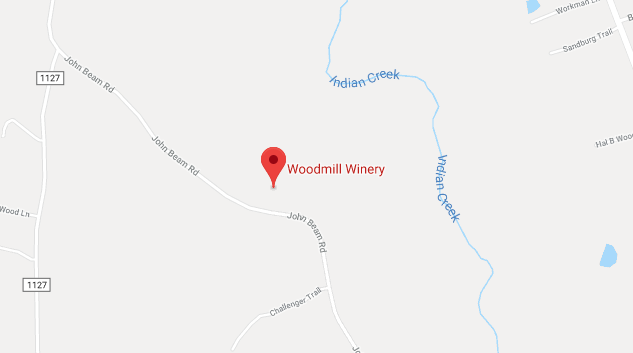 Visit WoodMill with friends & family. We are open from 12:00 pm to 6:00 pm on Tuesday through Friday, 10:00 am to 6:00 pm on Saturday, and 1:00 pm to 6:00 pm on Sunday. 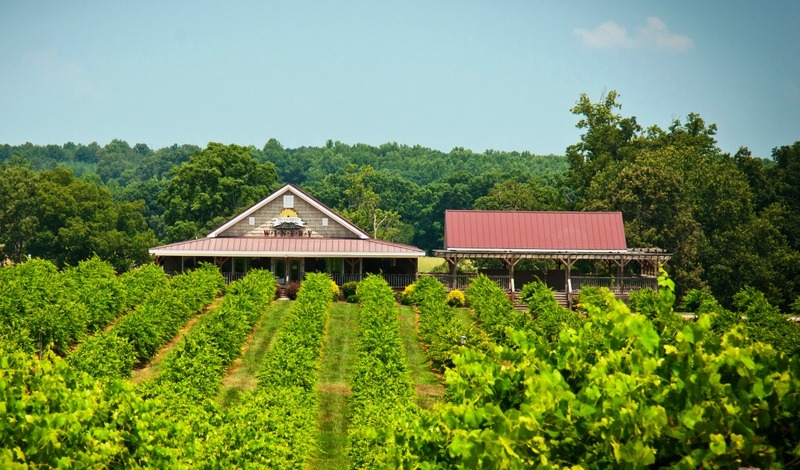 A light golden wine with delicate fruit flavors made exclusively from Scuppernong. 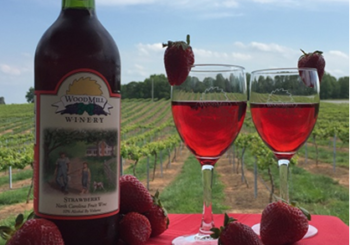 A fruity red wine with robust berry flavors made exclusively from Muscadines to produce an intense red table wine high in antioxidants. 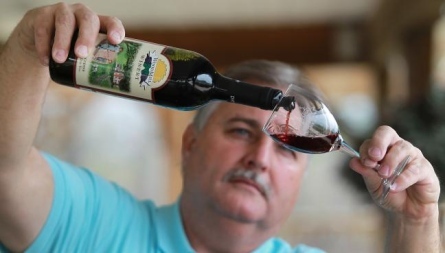 A hearty wine made from local Blueberries. Available in Semi-Sweet, Semi-Dry, and Dry. 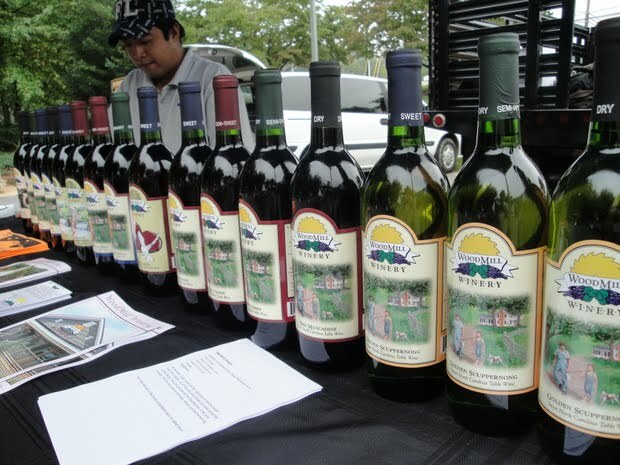 A blend of Red Muscadine, Golden Scuppernong, and Blueberry wines that creates a uniquely smooth wine.